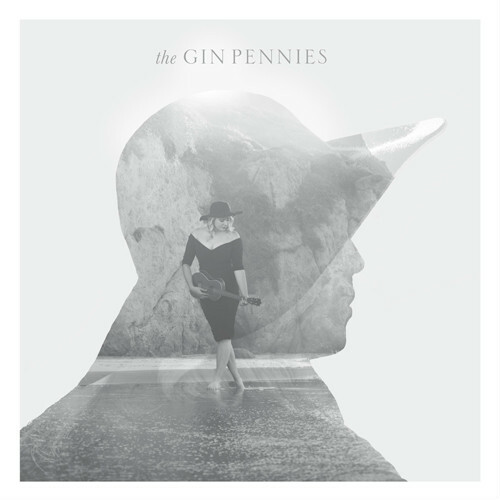 The Gin Pennies play pop songs, no doubt about it, but enveloped by a gypsy outfit of percussive guitars, upright bass, violin and trumpet. There’s a unique slant to their forthcoming debut that sets it apart from the masses. If Lake Street Dive traveled back to 1920’s Paris and made a record with Django Reinhardt, it might sound something like The Gin Pennies.